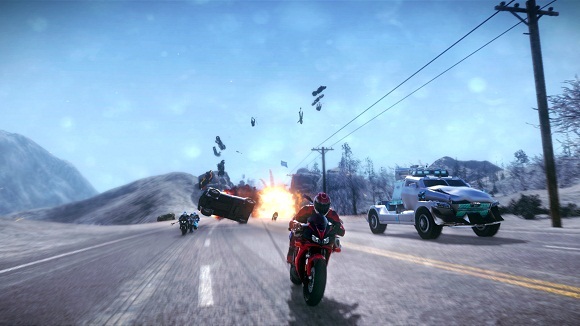 Road Redemption is an action racing game where you lead your motorcycle gang on an epic journey across the country in a brutal driving combat adventure. 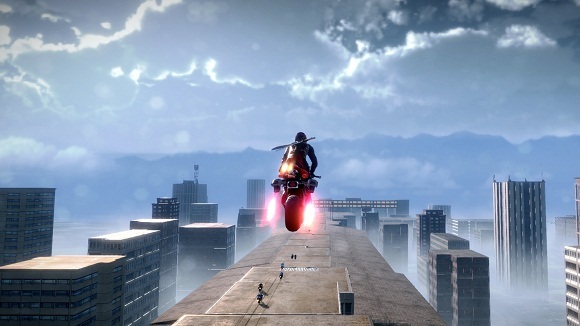 Earn money by completing races, assassinations, robberies, and other challenges in your path. 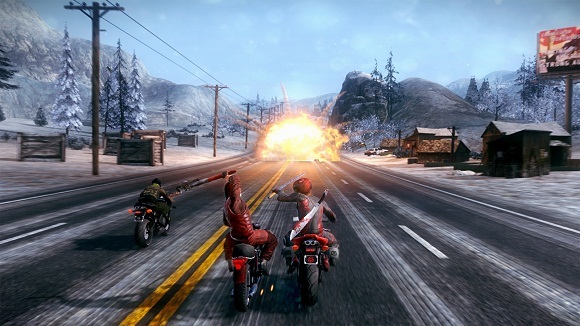 As you collect loot, you’ll upgrade your character, your bike, and your weapons. Driving a motorcycle at 100 mph while trying to hit someone with a pipe is dangerous, and death can come quickly. Fortunately, every time you die, all the experience you’ve collected can be used to upgrade your character, your bike, and your weapons. 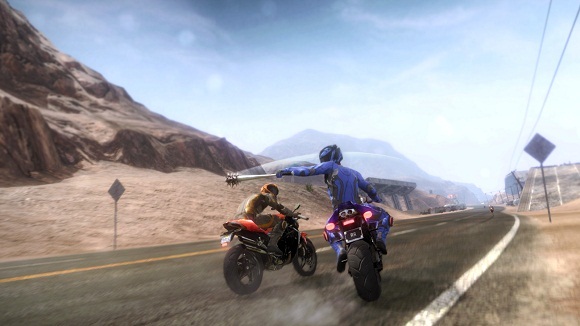 In the multiplayer mode, you can work with your friends or let out some road rage on them. It’s up to you. Fans of Mad Max will feel right at home here. After years of bloody street warfare, the country’s biker gangs have settled into an uneasy truce. This period of peace is interrupted when the leader of the country’s richest weapons cartel is assassinated, and a $15,000,000 bounty is put on the mysterious assassin’s head. is this game can multiplayer ? I think it is the new Road Rash PS1. whats the deal with AOV? its a frickin racing game ffs. 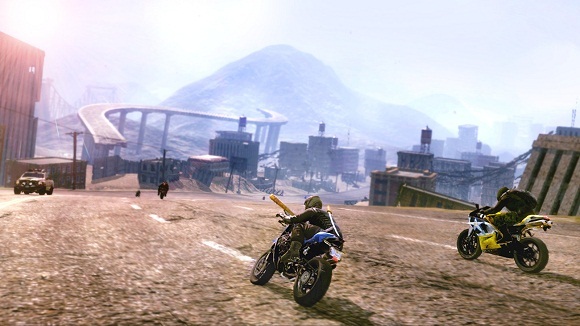 ITS LOOK LIKE ROAD RASH PS1 !!! this games whos give us 7M right? can play joy stik usb?? can this game run on 32bit? Can you please tell me which version of this game is it. can it be played via lan? like Blur or Mad Riders? how to install add ons and update? i try everything but it always say miss match! do i have to install all the update ?